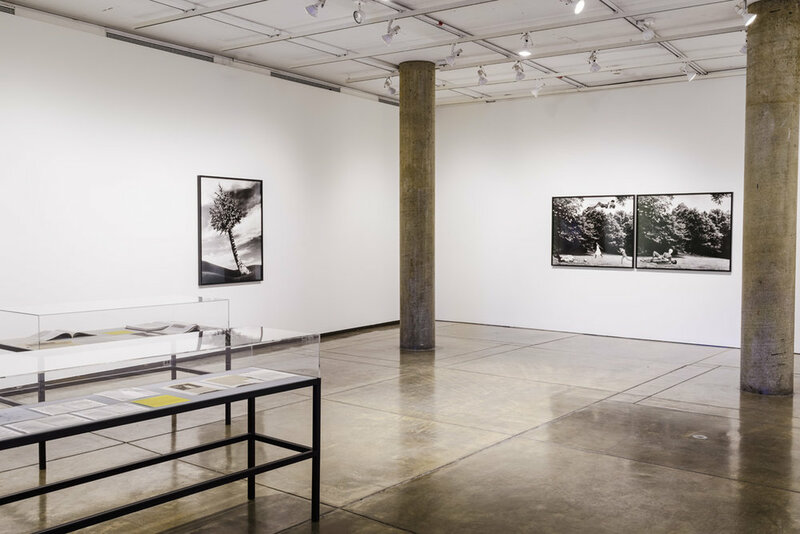 Lorraine O’Grady: Where Margins Become Centers features art from five bodies of work including photography, film, collage, performance documentation and writing. 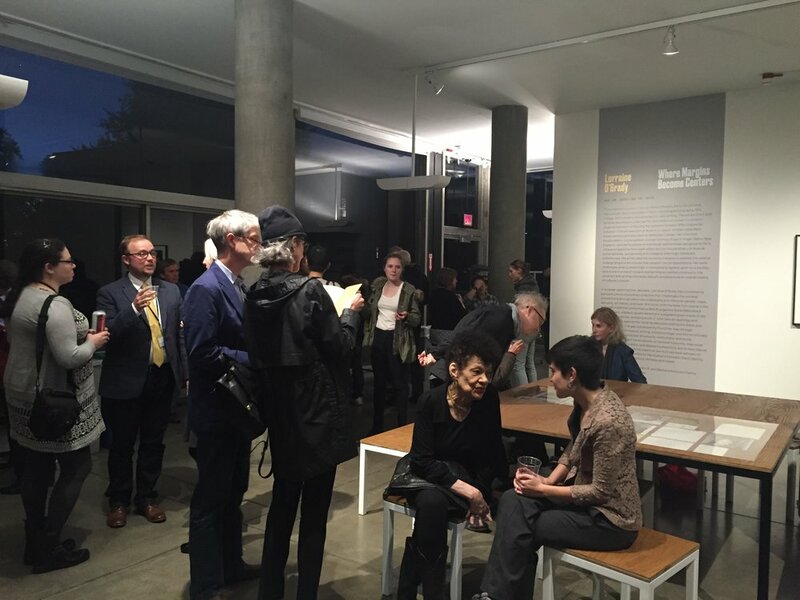 The works of art and archival documents, revealing the artist’s ongoing critical inquiry into the systemic powers affecting social behavior. For four decades Lorraine O’Grady has consistently pursued a multidisciplinary practice in visual art and writing that challenges the societal conventions through which we understand and interpret gender, class, sexuality, art history, and race.She burst onto the New York scene in the early 1980s with her performance Mlle Bourgeoise Noire (Miss Black Middle Class), a beauty queen persona in a dress made of 180 pairs of white gloves, whipping a cat o’ nine tails at openings and shouting poems against the racial divides permeating the black and white art worlds. O’Grady subsequently found her way through photography, performance, writing, photomontage and film to critically engage the complicated power structures, institutions, and social constructs that guide feminist histories, interracial relationships, biculturalism, and Western subjectivity. Her potent observations are no less topical today and, in fact, even more urgent as we routinely bear witness on social media and news outlets to the dualisms between black identity and white identity, rich and poor, females and males. 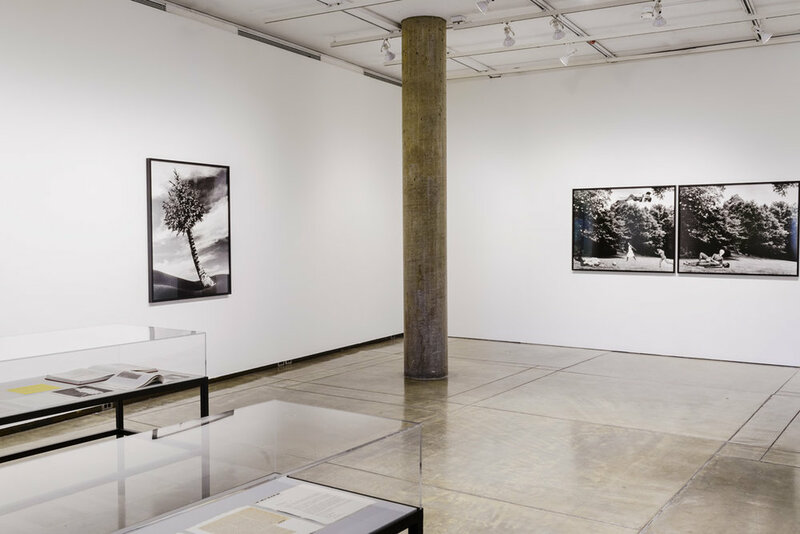 The exhibition Lorraine O’Grady: Where Margins Become Centers features art from five bodies of work including photography, film, collage, performance documentation and writing. 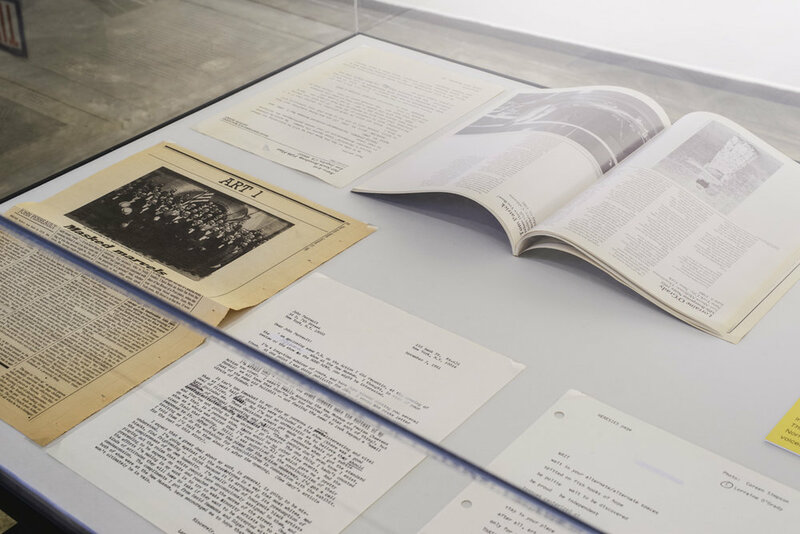 The works collected for this exhibition reveal the artist’s ongoing interest in the systemic powers affecting social behavior. O’Grady was born in Boston to upper-middle-class West Indian parents and educated at Wellesley. Her inherited biculturalism–a young black woman coming of age in rarefied New England–and participation in interracial relationships are grounds for a unique perspective from both within and on the periphery of diverse social spheres. 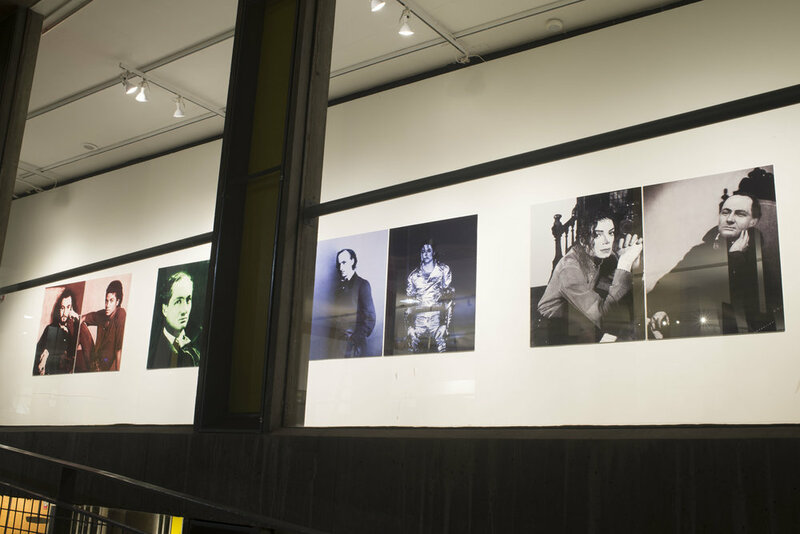 These binary oppositions provide the basis for astute observations on human civilization, often deployed in the form of the diptych and notable in the series Miscegenated Family Album and The First and the Last of the Modernists on view at the Carpenter Center. Juxtaposing and collaging seemingly disparate dichotomies, the artist uses the extreme margins to explore the central undergirding supporting social oppositions, challenging what is falsely agreed upon in a march toward dismantling accepted constructs. 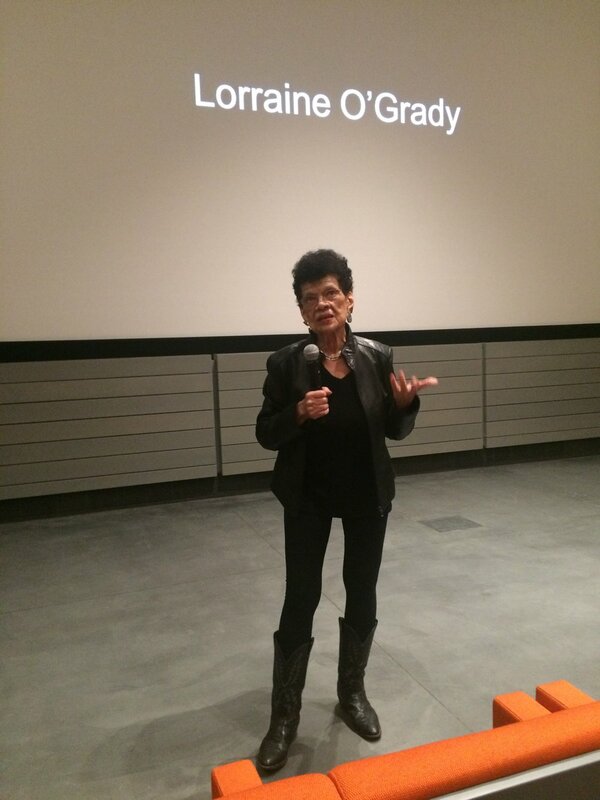 Born in Boston in 1934, Lorraine O’Grady’s work has been recently exhibited at MoMA PS1, New York (2014); Walker Art Center, Minneapolis, MN (2014); The Studio Museum in Harlem, New York (2012 and 2013); Museum of Contemporary Art, Chicago (2012); Whitney Biennial, Whitney Museum of American Art, New York (2010 and 2012); Mathaf: Arab Museum of Modern Art, Doha, Qatar (2012); La Triennale Paris, France (2012); Prospect.2, New Orleans, LA (2011); Goodman Gallery, Johannesburg, South Africa (2011); Manifesta 8, Murcia, Spain (2010); Museum of Modern Art, New York (2008); Art Institute of Chicago, IL (2008); and Museum of Contemporary Art, Los Angeles, CA (2007). Her work is represented in the collections of the Museum of Modern Art, New York; Art Institute of Chicago; Los Angeles County Museum of Art; Brooklyn Museum of Art, New York; Rose Art Museum at Brandeis University, Waltham, MA; Walker Art Center, Minneapolis, MN; and Fogg Art Museum at Harvard University, Cambridge, MA. 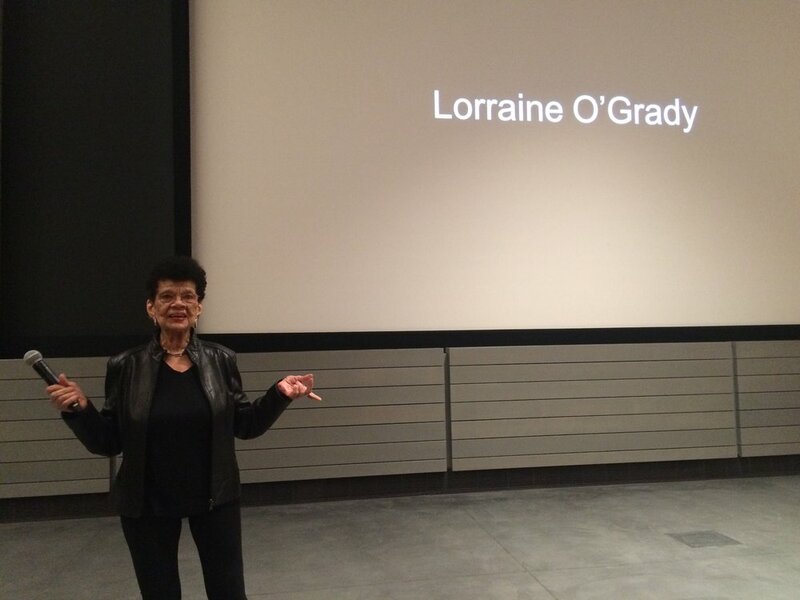 O’Grady has been a resident artist at Artpace, San Antonio, TX, and has received numerous other awards, including the CAA Distinguished Feminist Award, a Lifetime Achievement Award from Howard University, the Art Matters grant, the United States Artists Rockefeller Fellowship and, most recently, is a Creative Capital Awardee in Visual Art.